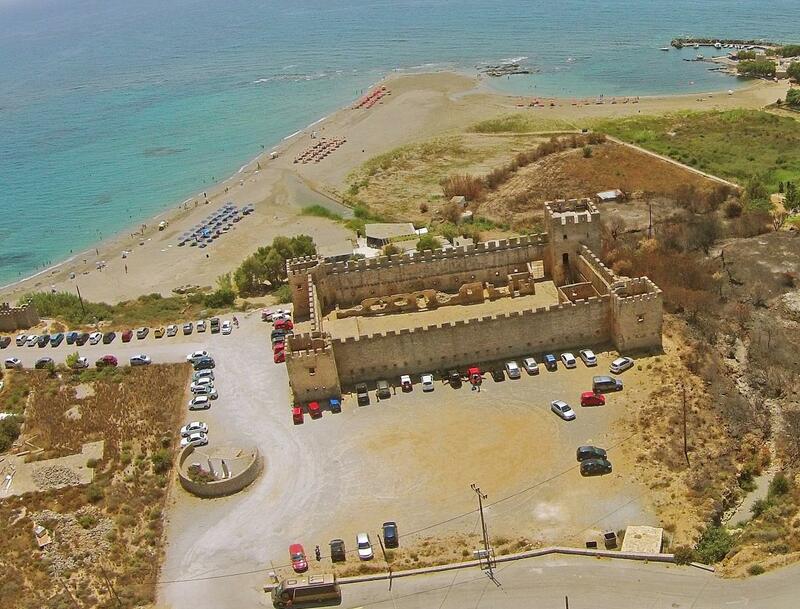 Monachus Monachus Apartments in Frangokastello, Sfakia, Chania, Greece: Frangokastello fortress from the air! 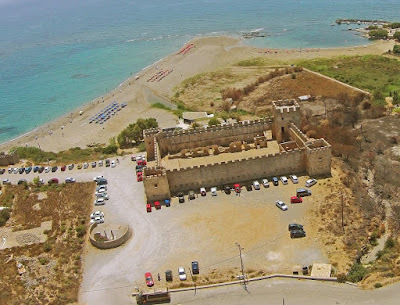 Frangokastello fortress from the air! Monachus Monachus Apartments morning view! 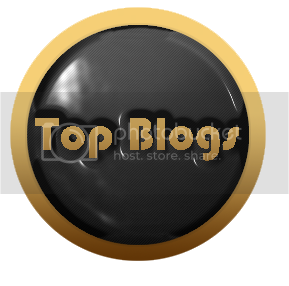 Blue Moon at Monachus Monachus Apartments!